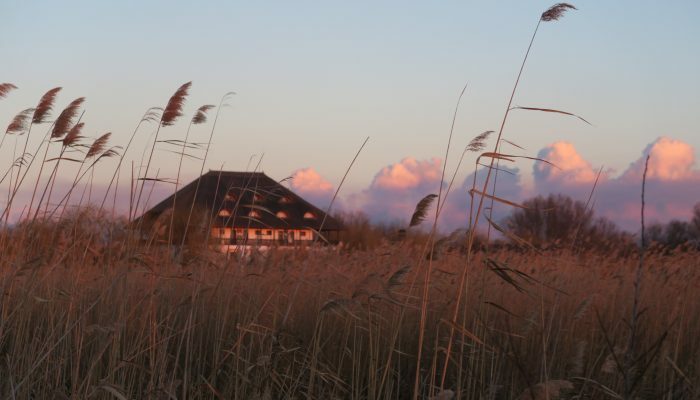 The modern accommodation conditions and the comfort that Delta Paradise offers can guarantee a complete relaxation in the Danube Delta! 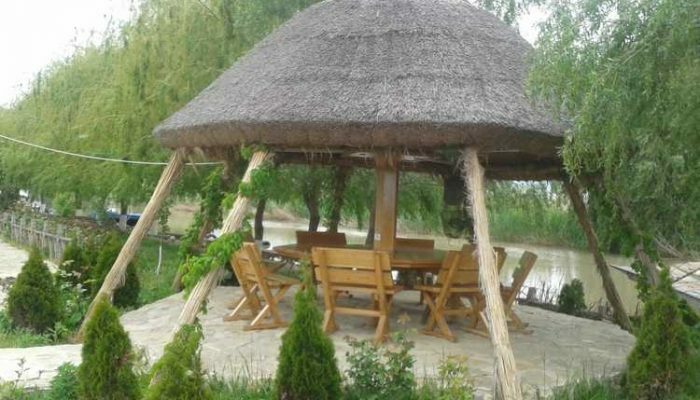 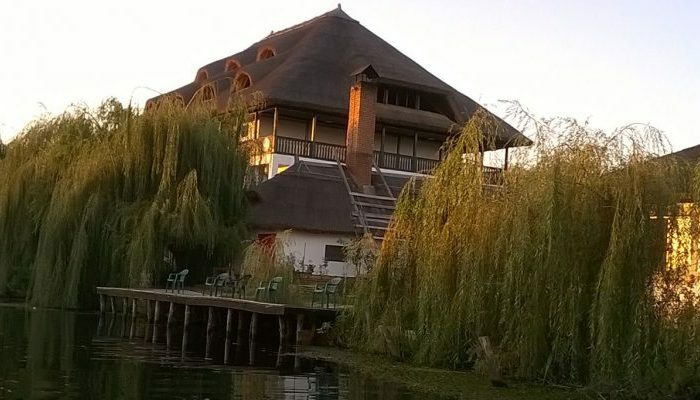 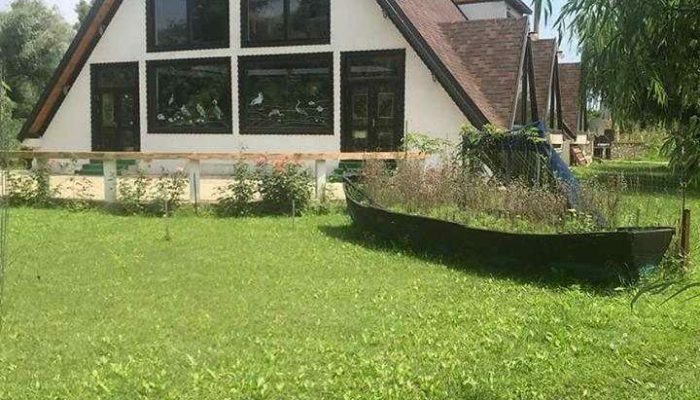 Located in the Danube Delta on the Dunavat Channel, in Dunavat 1, the Delta Paradise Guesthouse, which has a total surface area of 1,505 ha of water and ponds designed mainly for pike-fishing, is an excellent option for accommodation in the Danube Delta. 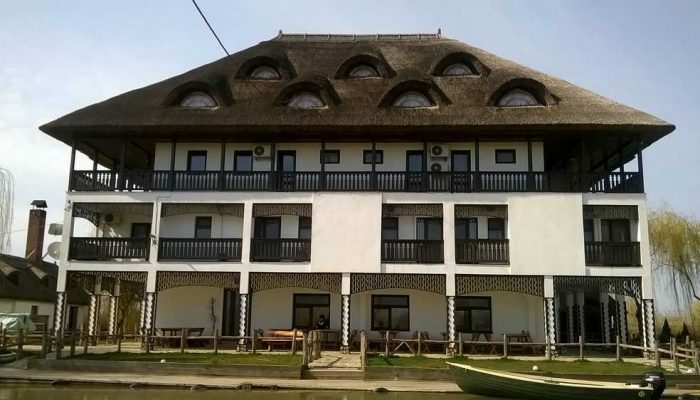 The pension is designed for both fishermen and tourists for whom we recommend boat rides (birdwatching, photos) and trips to the Danube Delta. 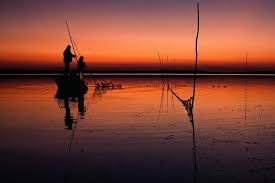 Located in the mouth of Razim Lake, Delta Paradise Guesthouse offers amateur fishermen here, yet another possibility to fulfill their wishes. 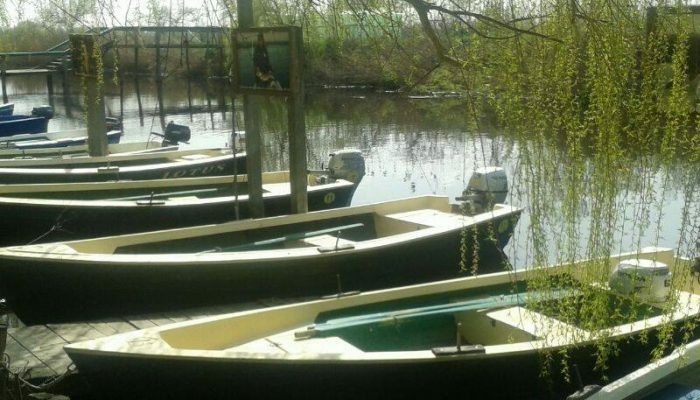 The pension is located in a very beautiful location, from which you can make excursions in any corner of the Danube Delta. 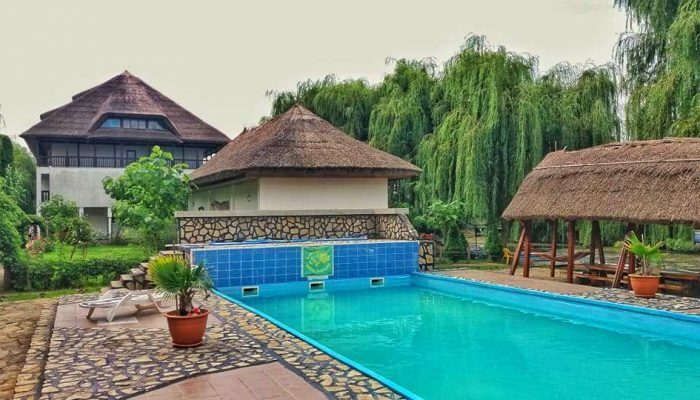 DUNAVAT CHANNEL, where DELTA PARADIS Guesthouse is located, has a length of 28.5 km, starts at 54 km of the Sfântu Gheorghe branch and ends in Razim Lake just south of the Fundea Bay. 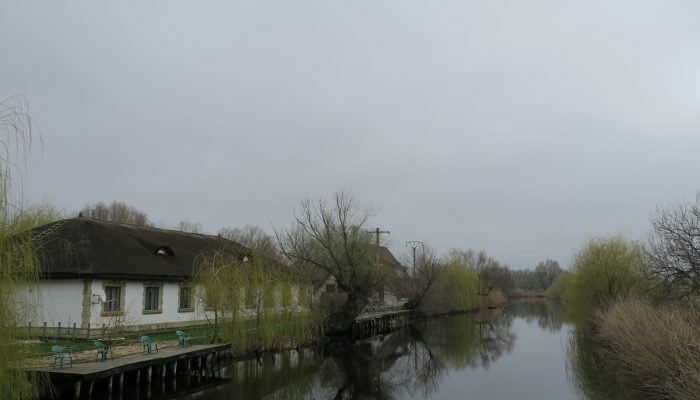 dum proposing measures to solve this problem, namely the demolition of the Dunavăţ canal and the digging of another channel to feed the Razim – Sinoie lagoon complex with fresh water from the Danube. 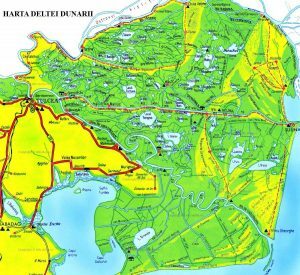 The approach is successful, so with the support of King Carol I, at the beginning of the 20th century will be arranged and put into operation the Dunavat Channel, formerly called the King Charles Channel and the Dranov Channel, formerly called the Prince Ferdinand Channel. 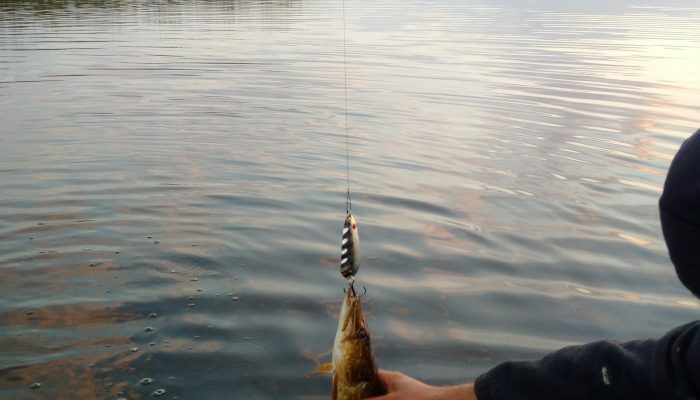 As a result of the construction of the two channels, the fish was able to multiply without problems, greatly reducing fishing mortality, and therefore the fishermen’s communities in the area have grown. 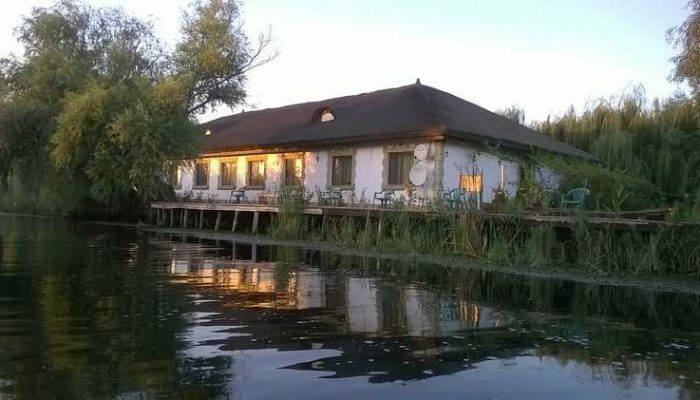 We look forward to welcoming you at “Delta Paradise” Guesthouse, where you will spend unforgettable moments in fishing and trips to the Danube Delta!